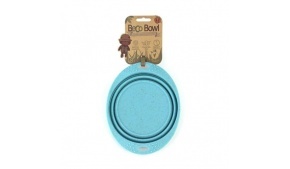 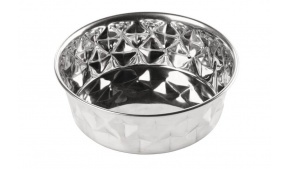 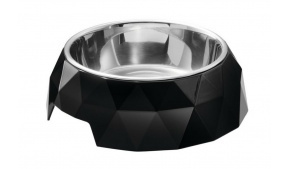 A dog with good taste needs a beautiful bowl to dine from. 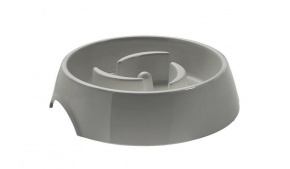 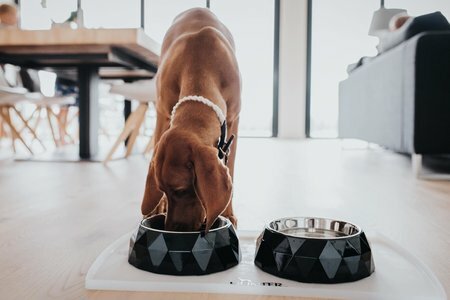 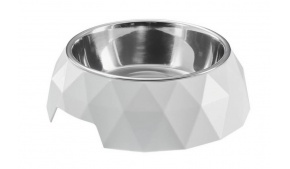 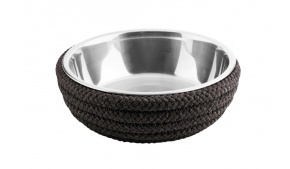 Made from stainless steel and melamine in chic colours, our thoughtfully designed dog bowls will make an elegant addition to your home. 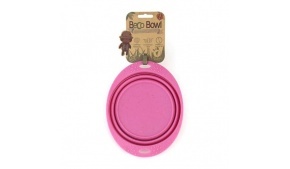 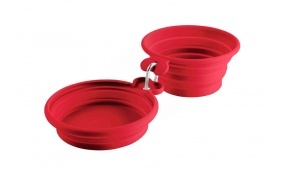 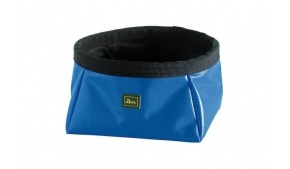 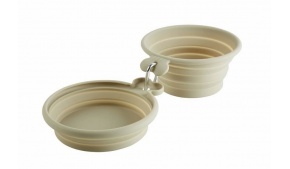 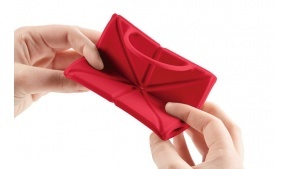 We also offer silicon food mats to contain spills and protect floors, plus a range of handy travel bowls so your dog never need go without.